The School Council is a group of pupils who are elected to represent the views of all pupils, from all years, in order to continually improve our School and make a difference to the world around them. Annual class voting takes place to elect the class Councillor and Vice Councillor. The children present the reasons they believe they should be voted and then an anonymous ballot takes place. The School Council meets weekly, to discuss and share ideas in addition to sorting out any potential concerns. They meet every Tuesday morning and minutes are recorded. 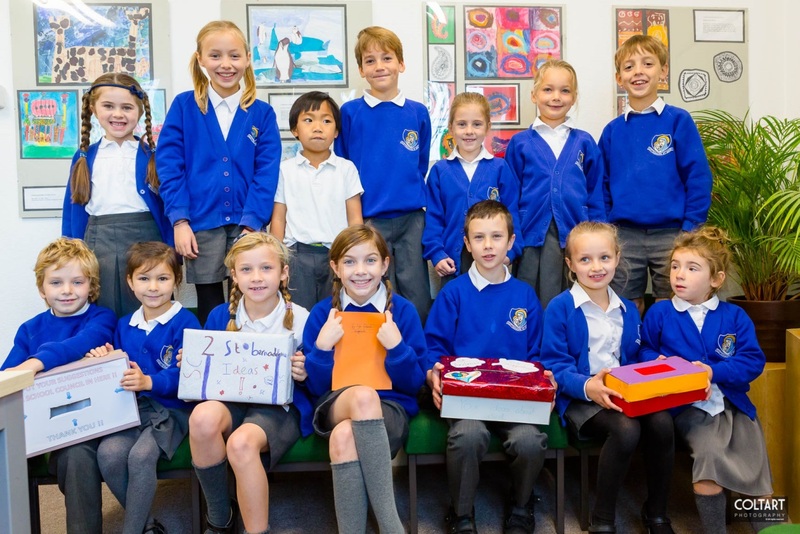 Members of the School Council are responsible for carrying out ideas that they have agreed, such as planning charity events, meeting with Governors or other communities and putting forward the views of other children in the School. We believe that a great School Council is one that represents the views of all the children and gets things done. • Good communication between representatives and their class. • Smaller groups (sub-committees) working on specific events or issues. The School Council have been involved in writing the final Mission Statement and Values for the school, writing an anti-bullying policy for children and organising a non-school uniform day to raise money for Syria. They have ensured the children in our school have more wet play time activities available in their classes and chosen designs for the play structures outside in addition to many, many other things. The school council have met on a regular basis and have had an active voice in the everyday life of Cottesmore School. All suggestions by the children have been followed up promptly and action has been taken as necessary. Children were ready to witness their faith by helping others, The School Council organised a non uniform day in order to raise money for refugees that are currently in crisis. Their donations raised £446.20. Camilla (Year 4) went on to organise a cake sale to raise further funds. To promote Geography in the school, each class was given a bear to take on holiday as and when people visit other places. . Children throughout the school gave suggestions for the bear’s name in addition to reasons why they came up with the name. The school council then voted on their favourite name - Bear Grylls was the winning suggestion. Every break, a child from each class takes ‘Bear’ on holiday with them. They photograph and record information in a class book which will then be used to help with the Geographical knowledge and understanding. The school council met with Bert to discuss ideas for supporting Bert and work in his old school, Bryce School in Jamaica. Bert is working with this school to develop resources and reading. The children had loads of really enthusiastic ideas, and for the short term, they have decided to collect books to send to Bryce school. Further suggestions have included having a ‘Jamaican day’ to raise further funds.